One of Australia’s great outback journeys, the Darling River Run is an adventure along Australia’s longest river, the 2,740km long Darling River. This easy to follow route is a wonderful way to explore natural beauty and rich Indigenous culture in some of the best national parks in NSW, enjoy the laidback atmosphere of iconic country towns, and learn about pastoral pioneers and their life on the land at the many farm-stays of the region. The Darling River Run is 730km long and is best enjoyed at leisure over four days. Day one extends from Walgett to Brewarrina then on to Bourke. 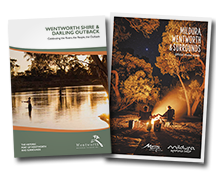 Drive west from Walgett and follow the Barwon River to Brewarrina where it joins with the Darling River. Take a break here to see the ancient Aboriginal fish traps estimated to be over 40,000 years old. From Brewarrina, drive west to Mount Oxley to spot wedge-tail eagles soaring overhead, and then continue to Bourke – the outback town made famous by Australian folklore and a great place for lunch. 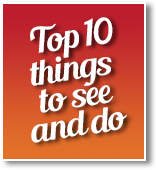 Experience the Back O’Bourke Exhibition Centre, which brings the rich cultural history of Outback NSW to life, and enjoy dinner at the old Carriers Arms Hotel (known as Henry Lawson’s local) before spending the night at a comfortable station stay or motel. Start your second day with a morning’s sightseeing. Follow the Maritime Trail and cruise the river on the Jandra paddle steamer. Get back on the gravel road and follow the line of majestic river red gums to Louth, population 50. The centerpiece of town is its classic pub. Tuck into lunch here surrounded by photos of life on the Darling. Refreshed, drive the scenic Wilcannia-Bourke Road to Tilpa and check into the century-old Tilpa Pub. This unique outback pub is made from corrugated iron and timber, with walls covered in travellers’ messages. Chat to the friendly locals as you tuck into steak sandwiches and a cold beer before retiring after a long day behind the wheel. The next day, journey through the open plains to Wilcannia, once one of Australia’s busiest inland ports. A rewarding detour is a trip to Broken Hill. This jewel of western NSW is famous for mining, stunning arid landscapes, heritage buildings and a thriving arts scene that includes the Broken Hill Regional Art Gallery – the oldest in the state. 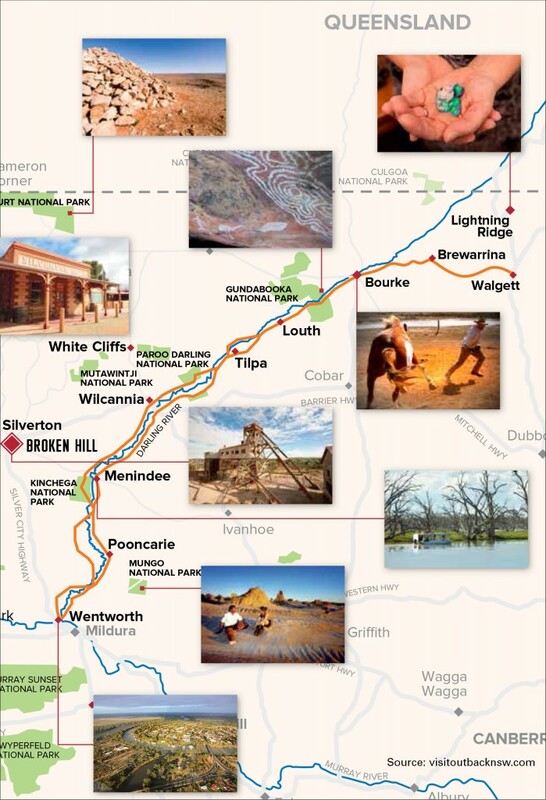 The 110km stretch from Broken Hill to Menindee passes stunning red sandhills to the world-renowned Menindee Lakes. Spend the night explorer-style at Pamamaroo Creek’s Burke and Wills campsite. 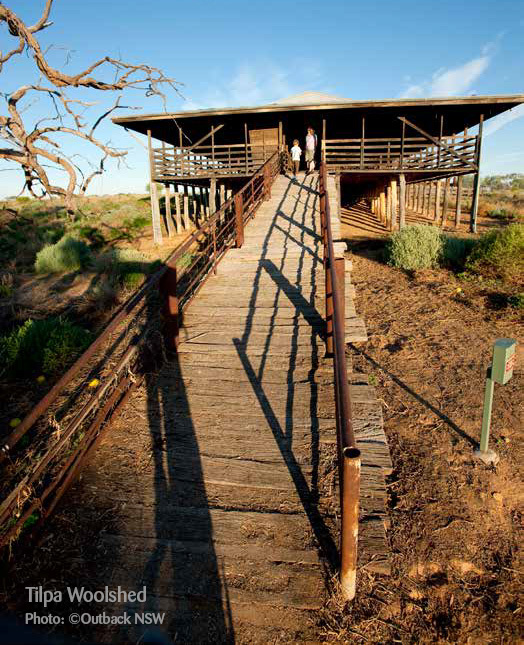 Mungo National Park – the site of discovery of the 40,000-year-old Mungo Man. 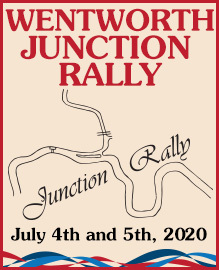 Finish your Darling River Run by heading southeast to the colonial-era river port of Wentworth. There’s plenty to do – from outback adventure tours to wine tastings and water-skiing – in this fascinating town where the mighty Darling River meets up with the Discover Murray River Trail. 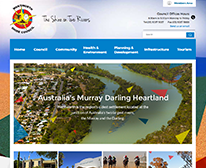 Part of the Murray-Darling basin, the Darling River is fed primarily from the summer rains of southern Queensland and makes its journey south-west across the state to Wentworth where it joins the Murray River and continues to Lake Alexandrina and into the Southern Ocean in South Australia.